Tri-Clamp® Type I Gasket Supplier in USA - SSP Manufacturing, Inc.
Tri-Clamp® Type I is a type of standard sanitary gasket, which finds its applications in a number of varied industries. SSP Manufacturing, Inc. provides its customers with the best-in-class Tri-Clamp® Type I sanitary gaskets. 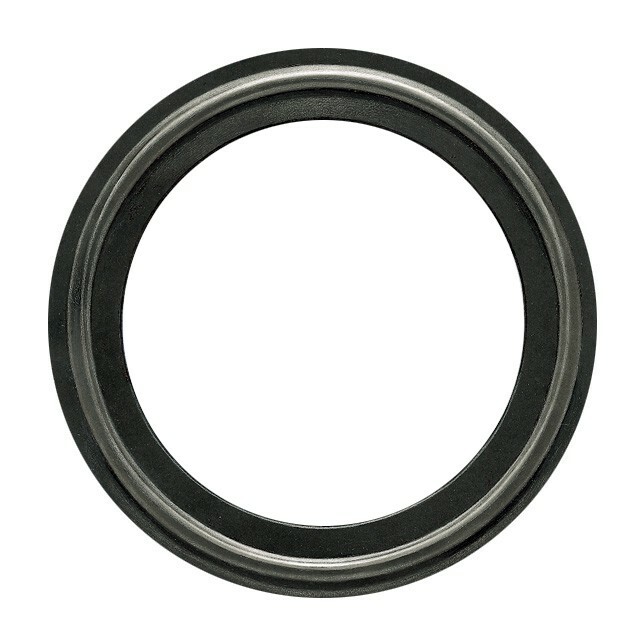 These gaskets are also used in the sanitary process applications for sealing clamp connections in sanitary pipe lines. The dimensions of these gaskets are not fixed. 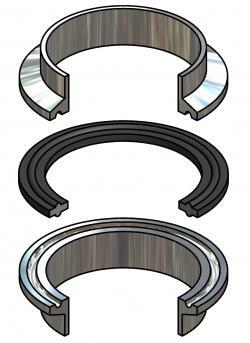 The type of application for which the Tri-Clamp® Type I sanitary gaskets are used, determine the dimensions of these gaskets. SSP Manufacturing, Inc. knows the importance of using standard, durable, and reliable gaskets in different sanitary applications. Hence, we have always strived hard to provide the best quality gaskets to our valuable customers. To get more information on Tri-Clamp® Type I or other types of gaskets that we provide, please feel free to contact our experts. 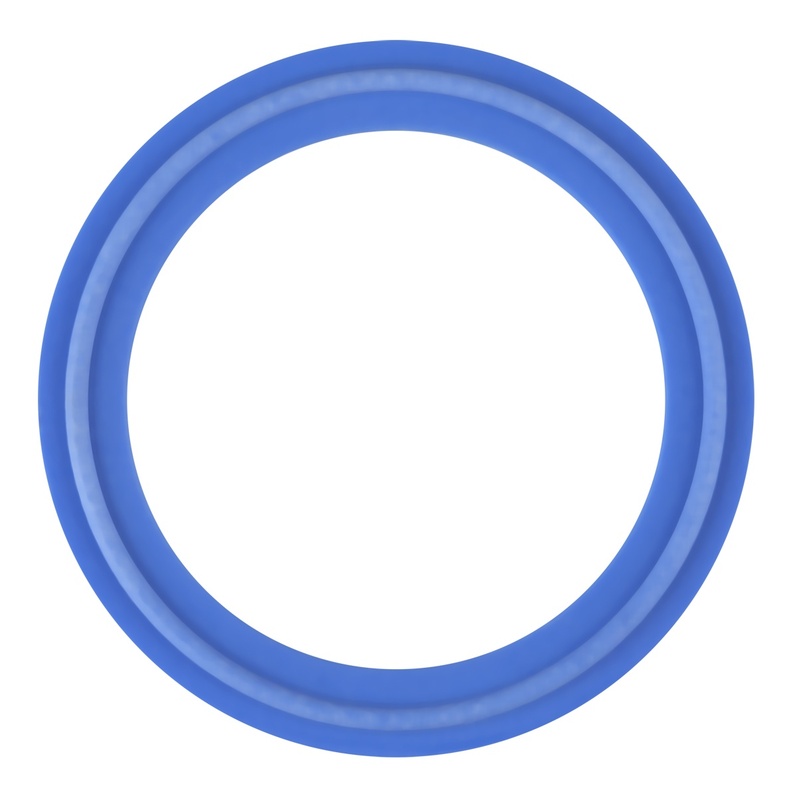 They are always ready to help and guide you with your sanitary gasket requirements. You can call us on 888-238-SEAL or mail us your requirements at rrom@sspseals.com.